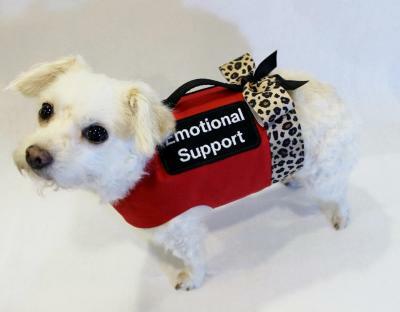 Here is everything that you need to know about having an emotional support animal and getting set up with the right documentation. 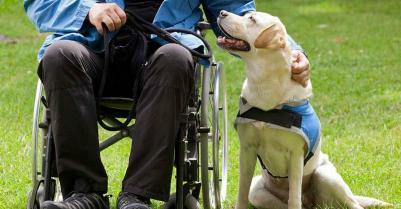 Learn everything that you need to know about qualifying and registering a service animal. 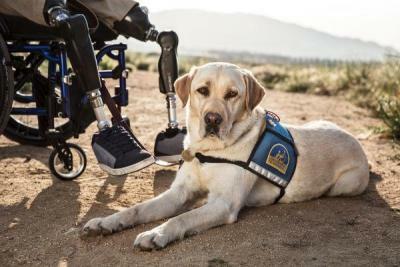 See what conditions qualify, what life is like with a service animal, how to register, and more. Training your dog not to jump may be easier than you think, as long as you are consistent and diligent. Here are some tried and true strategies to train your dog not to jump. 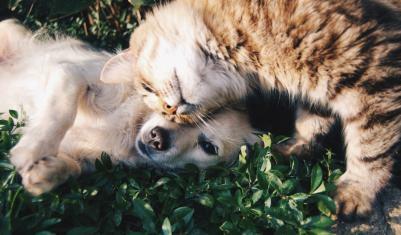 Lufthansa Airlines has several rules and regulations for traveling with pets. 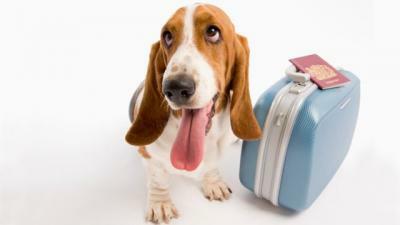 Passengers must meet all requirements as well as notifying the airline that they will be traveling with a pet. Pet reservations may not be made online. Many dog owners may wonder if it’s possible to travel to the UK with a dog. 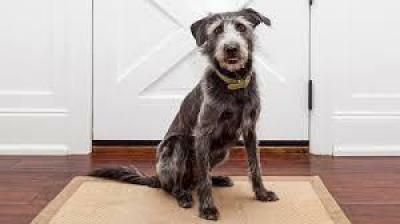 Bringing a dog into the UK is allowed as long as several requirements are met. 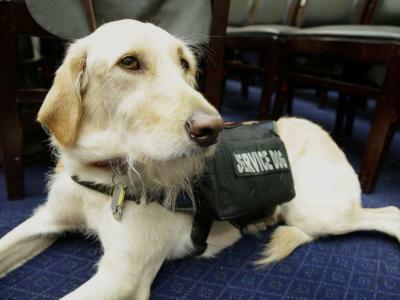 US Service Animals - Who Qualifies for a Service Dog? 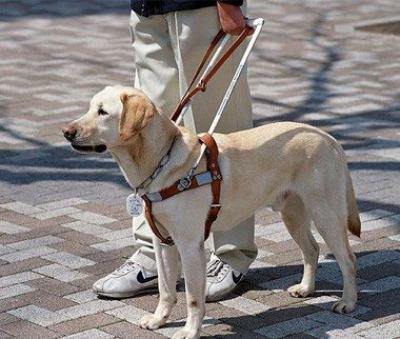 Having an emotional support animal means your animal is covered by many laws that can prevent a person with a disability from being excluded or limited from certain benefits, accommodations and circumstances. 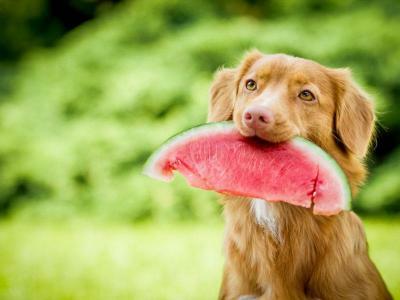 While there are many summer snacks such as ice cream and milkshakes that may not be safe for your animal to ingest, watermelon is a great snack your animal can enjoy to cool off and hydrate when the temperatures rise.